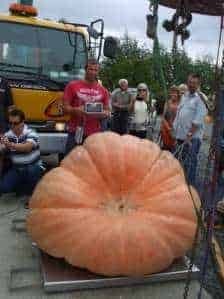 from events around the country. people have asked over the years. 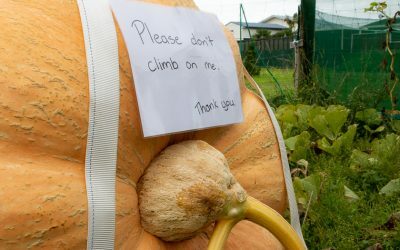 all the info you need to know about growing a giant pumpkin. 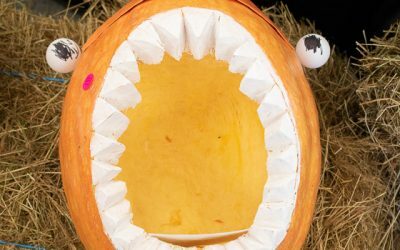 Giant pumpkin events from around the country are listed all in one place. 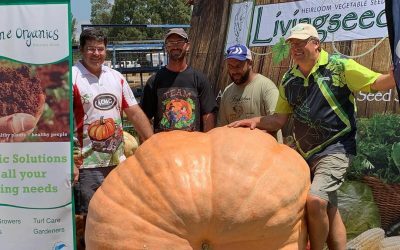 The NZ record for giant pumpkin was set by Tim Harris on the 8th of April 2018 with a pumpkin weighing in at 808kg. 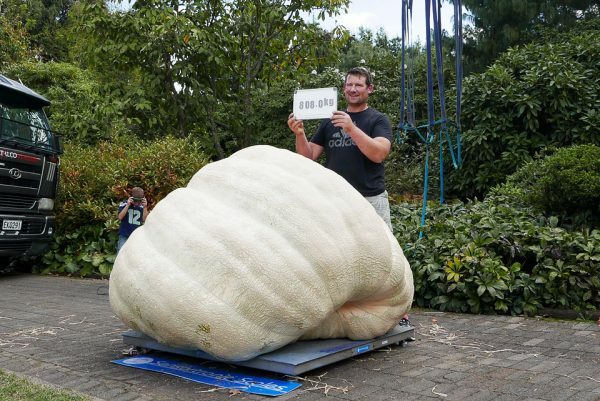 The NZ record was set in 2016 at 789.5kg, grown by Tim Harris from Morrinsville. 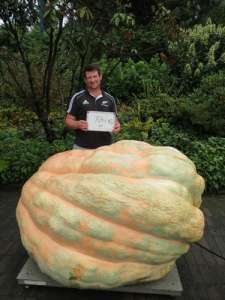 And a week later broken by Tim Harris from Morrinsville with a 754.5kg pumpkin. 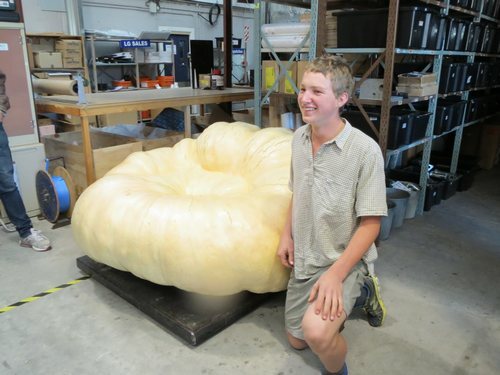 The NZ record was broken in 2012 by the Bartons in Whangarei with a 721kg pumpkin. 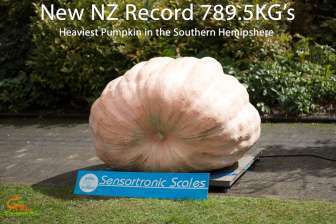 The NZ record was broken 3 times in 2011. 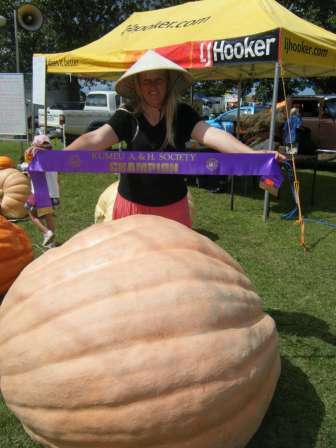 Next was John McKay from Mapua with a 497kg pumpkin. 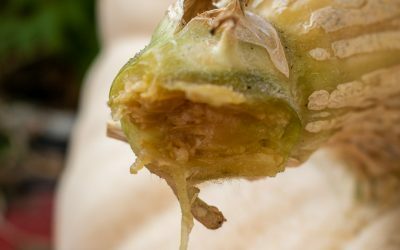 To help people learn about growing giant pumpkins and give them the tools and advice to achieve heavier weights every year. 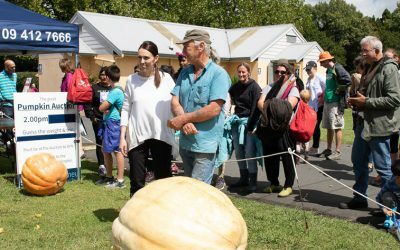 To keep people up to date with news from the giant pumpkin world, from NZ records to world records when they happen. 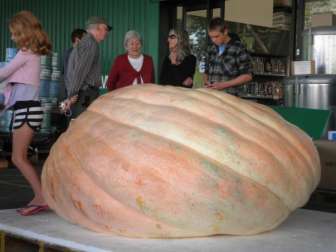 To help people know about pumpkin events near them, and to provide coverage and results of the events. 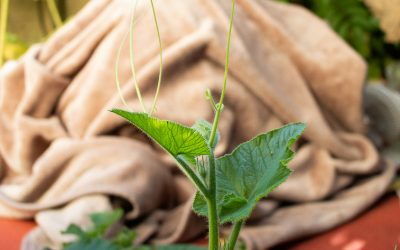 Join the email list for hints, tips and news to help you grow the heaviest pumpkin you can.